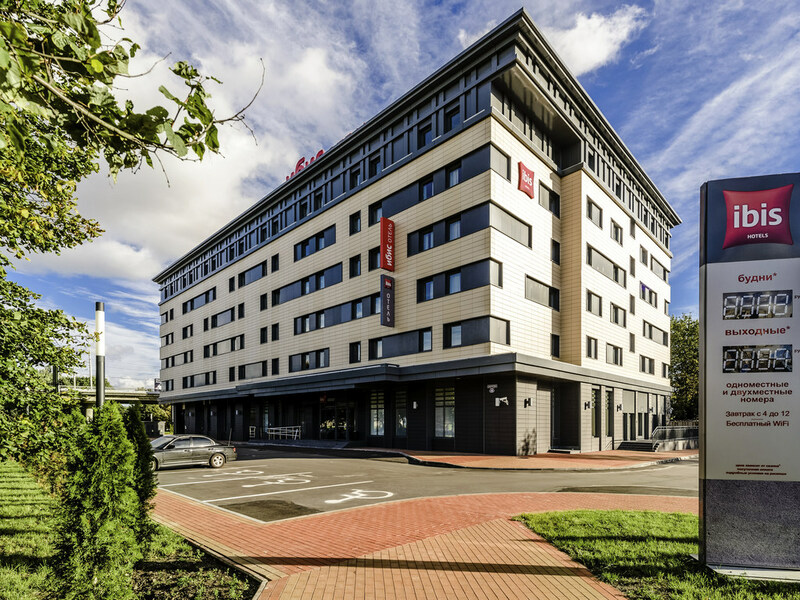 The 3-star ibis Kaliningrad Center hotel is located in the historic center of Kaliningrad, near the cathedral and the Fish Village. The Baltic Expo, Kaliningrad's exhibition center, is just 328 yards (300 m) from the hotel. The ibis hotel has 167 rooms, a conference room for events for up to 50 people and two meeting rooms for up to 12 people. Guests are always welcome at the ibis kitchen restaurant and bar. The hotel offers free WIFI, and parking is available for a fee of 200 rubles per day. Bar Rendez-vous is the perfect place to relax at any time of day.